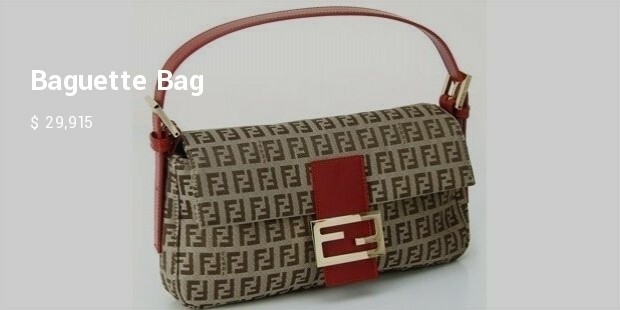 Fendi is an Italian brand popularly known for its fur and leather products. It sells authentic products, which are made from real animal skin or scales. It has its own class and there are only few who have the luxury to afford this brand. 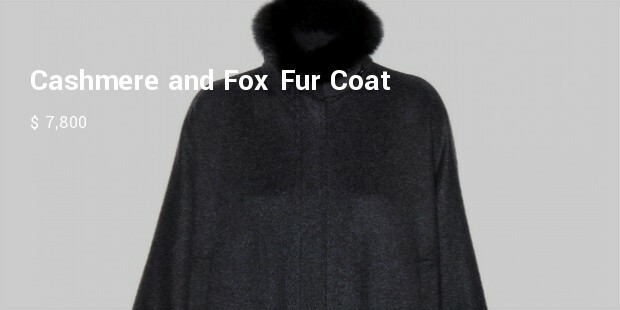 This Italian brand is a must have if you are one who loves animal fur coats and fur products. Exquisitely designed and intricately made, this brand redefines what is to have a perfect animal product. This bag is one of the rare marvels from this company. 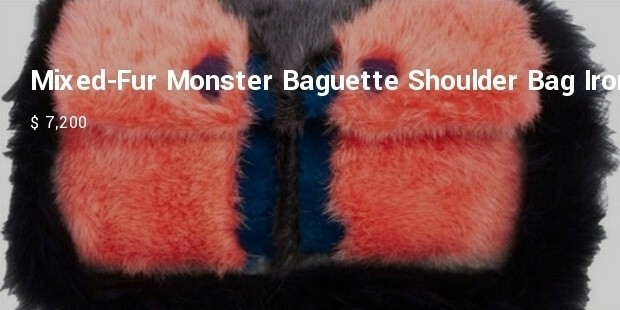 It is made up of most expensive skins of Sable and chinchilla. 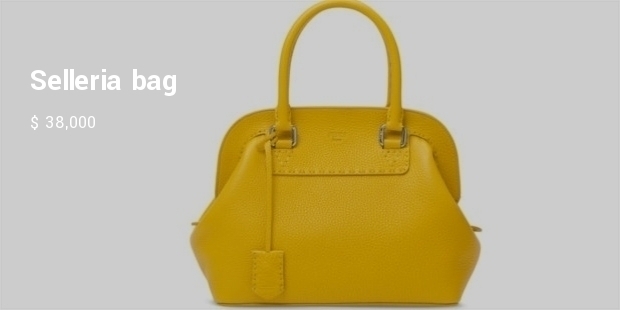 The first bag was launched in 1978 and it is still as rare as it was. Interestingly, you have to wait for four months after ordering this bag for the delivery. This bag is made from embroidered birds and feathers. 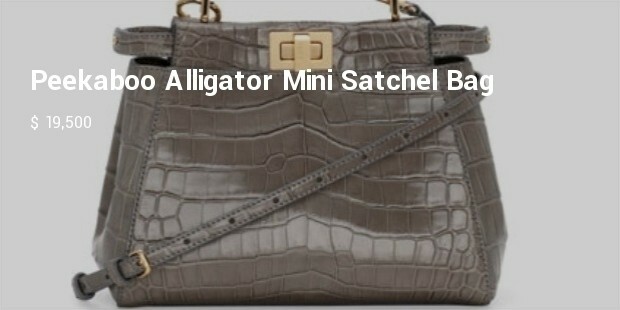 It has a crocodile leather strap and a metallic designer logo. It is a 5.3 x 10.4 inch silk bag. 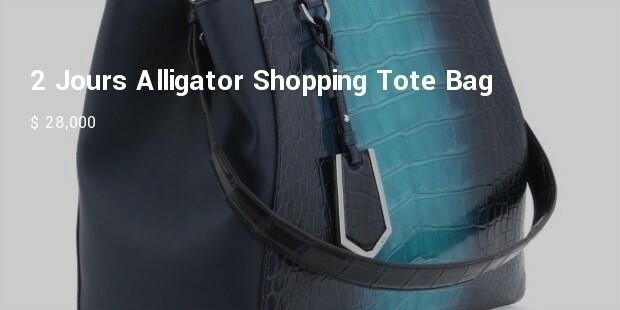 As the name suggests, the bag is made of alligator skin. 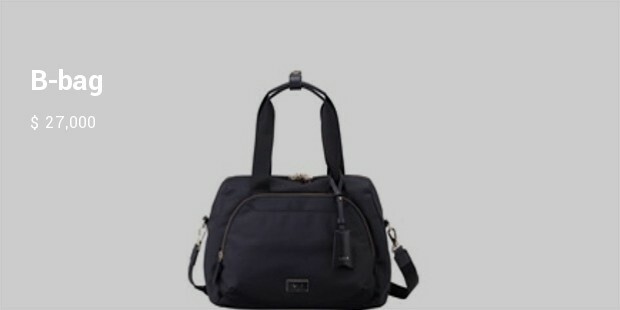 It has Silverstone hardware rolled tote handles and additional shoulder strap. The fall 2012 fashion show was the show for which the bag was originally designed. The bag is made of lambskin, which is the secret behind the super fine and smooth feel of the product. Celebrities like Victoria Beckham and Paris Hilton have gone gaga with this bag and so has the audience. Fendi gives a new meaning and a completely new dimension to the animal products and makes you feel absolutely rich, cozy, and comfortable with its world- class products. The luxury is only limited to a few who can afford it!